So far Ramy Magdy has created 8 blog entries. Follow My kid is three separate integrated apps, for the parent, the driver and the school. The driver app broadcasts GPS location of the bus and facilitates communication with parents. 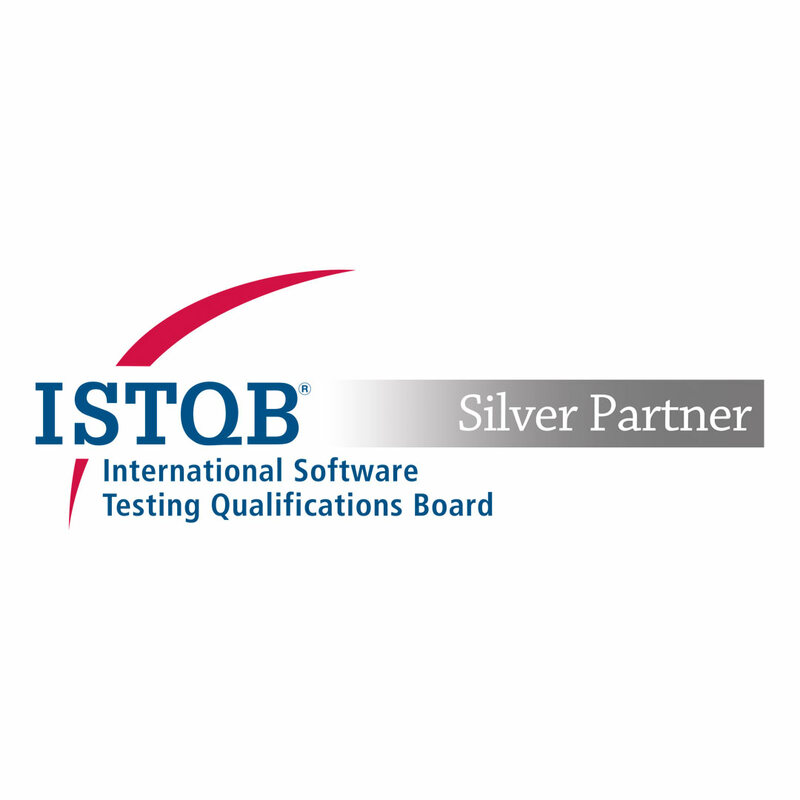 We are proud to announce that Innuva is officially an ISTQB certified silver partner. ISTQB - International Software Testing Qualifications Board - is a respectable Non-profit organisation. ISTQB has a mission to define and maintain a Body of Knowledge which allows software companies and testers to be certified based on best practices. 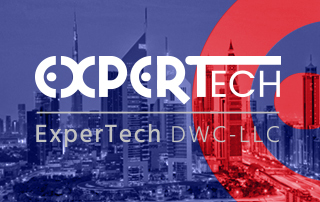 Expanding our horizons in Dubai through our sister company ExperTech Dubai.